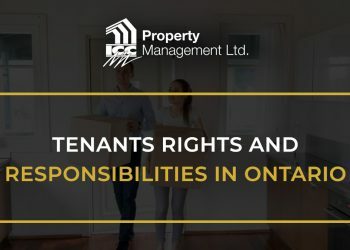 Read about our Toronto property management, from its history to its growth into one of the leaders in Toronto, to its involvement in developing standards and best practices for the entire real estate industry & property management companies. Excellence starts with a dedication to some key values. When Steven Christodoulou founded ICC® in 1992, he built it upon a foundation of customer service and integrity. 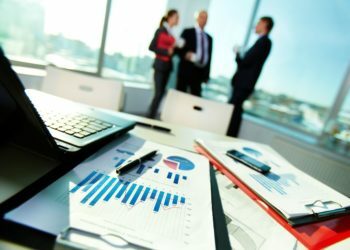 That foundation is important, whether dealing with an individual owner in a complex or the board of directors for an entire association. 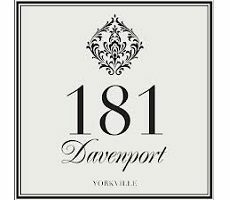 Our administrative services ensure that your property is fully compliant. 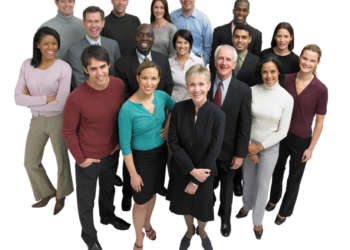 ICC® engages in proactive communication, helping to ensure that residents feel involved in the community. 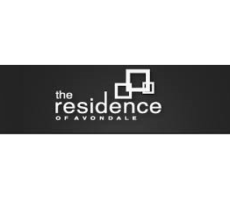 We provide management services that are financially responsible and responsive to our residents. 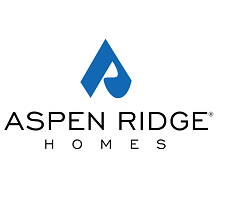 Responsible financial practices are an important aspect of property management. Ensuring that your property is properly maintained is the single goal of ICC® ’s wide-ranging maintenance management service. 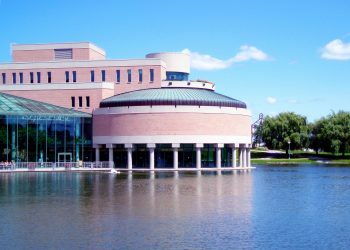 ICC® serves several locations in and around the GTA, providing services in a diverse range of settings. 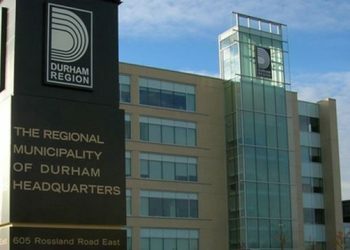 Each locale has its own unique challenges and opportunities, requiring the development of individualized programs depending on the local rules, customs, and regulations. 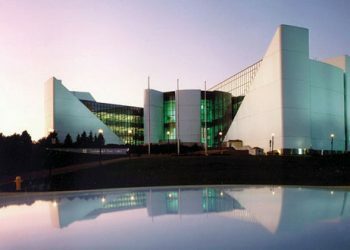 Dubbed Canada’s Flower City, Brampton is a growing area in Ontario, with a population of close to 600,000 residents. The Top 6 Issues In Property Management Today, Revealed. 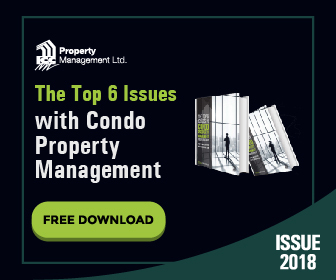 In this eBook, we at ICC® Property Management want to provide an insightful guide about the common issues confronted on a regular basis in communities. Mr. Steven Christodoulou is the former President of the ACMO, a position which he held from 2013 to 2015. He is also a member of The CCI. Protecting your property is critical. Every year, billions of dollars of damage to property are caused. Don’t let your property be a victim. 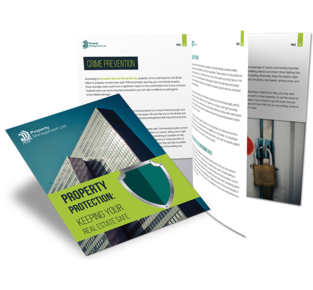 We’ve compiled the top 13 ways that you can protect your property. 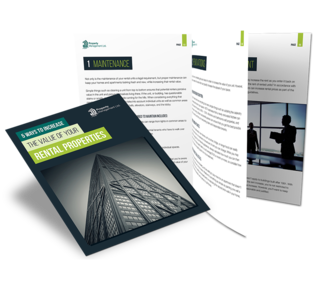 ICC® ’s many years of expertise as commercial and residential property managers have led to the development of the best practices detailed in this guide. 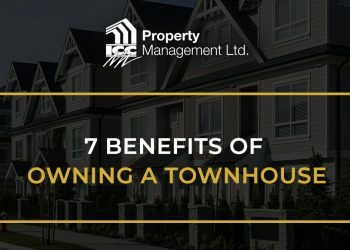 You'll learn about the most cost-effective strategies to retain tenants and increase property values across 2018. 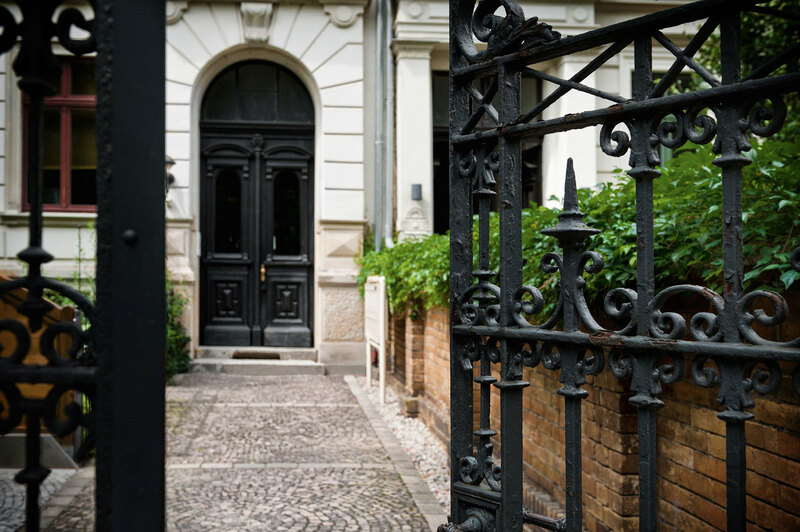 A focused and targeted approach to finding the perfect fit for your residential building or commercial property will help you find the appropriate manager in the shortest amount of time. 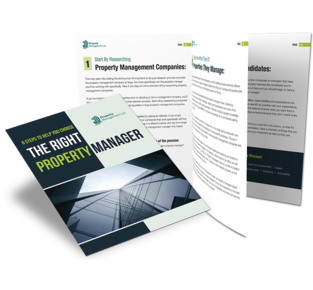 Download our free eBook today and use our advice to save time and money during your search for the perfect property manager. 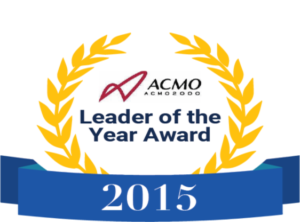 ICC® is proud to be the ACMO “Corporate Member of the Year” in both 2008 & 2010. 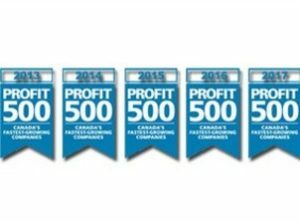 ICC® is proud and honored to be included in the “PROFIT 500 ranking of Canada’s Fastest-Growing Companies by Canadian Business and PROFIT” five years in a row, 2013, 2014, 2015, 2016 and 2017. 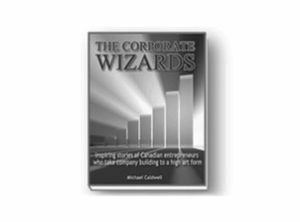 ICC® is also featured in the book by Michael Caldwell: “The Corporate Wizards” An Inspiring stories of Canadian entrepreneurs who take company building to a high art form. 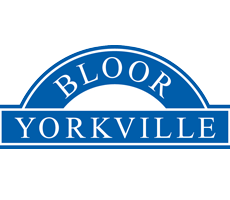 Does Your Toronto Property Need Best in Class Condo, Commercial, Residential & Rental Property Management Services? 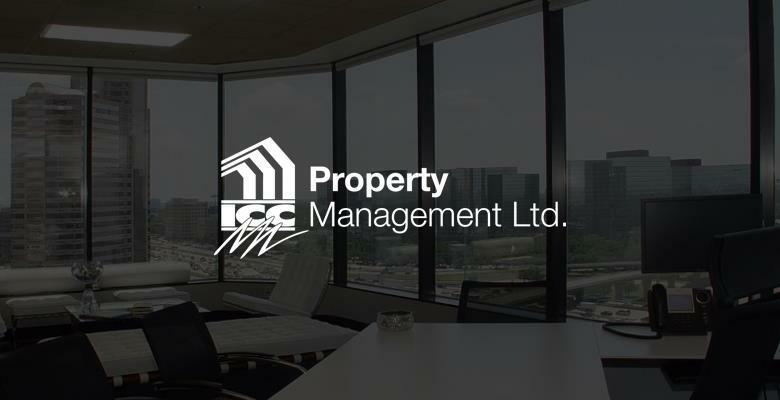 ICC® Property Management, with over 25+ years experience as the leading property management company in Toronto, provides a wealth of experience and award-winning services to help you get the most out of your investment. Toronto is a unique city in which to live. It is home to almost 3 million people and stands firm as the 4th largest city in North America. 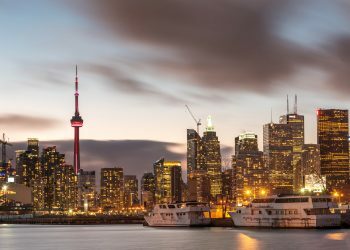 It has a booming economy that makes up 11% of Canada’s total GDP, and promotes an entrepreneur-friendly environment, offering the lowest business costs in the G7. This makes it an ideal location for start-ups and big cap companies alike. 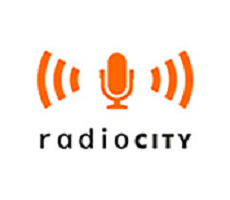 For that reason, real estate in Toronto is booming, and currently 185 high-rise buildings are in development. 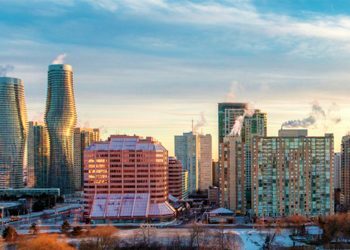 As new residents begin to call the city home, there is a broader need for the best property management Toronto can provide, and ICC® Property Management Ltd. stands ready to answer the call. 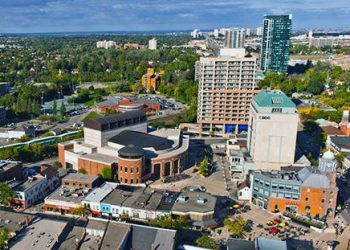 Whether in the heart of the city or providing Markham property management, ICC® has the services condo boards and owners need. ICC® has a broad book of business that ranges from small townhouse complexes to luxurious high rise buildings. 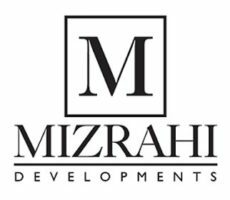 This diverse portfolio gives them a broad range of experience, and they are well equipped to deal with needs both large and small. Even developments with only a few units under management feel the difference with ICC®, as they receive personalized care and attention not found with larger conglomerates. Founder Steven Christodoulou takes a hands-on approach with each client, ensuring they are being served with the utmost care and integrity. 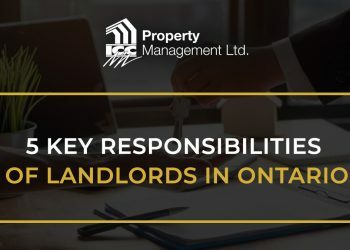 They are corporate members in good standing of the Canadian Condominium Institute (CCI) and the Association of Condominium Managers of Ontario (ACMO). 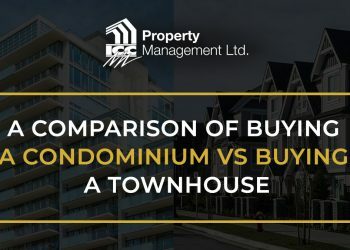 Mr. Christodoulou himself serves as the President of ACMO, using his skill and experience to guide the industry to higher standards of excellence for the benefit of both condo boards of directors and residents who call these developments home. 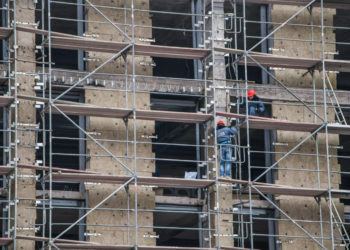 Different condo developments have different needs That is why ICC® tailors their Toronto property management services to each individual client, making sure they have cost-effective support in the areas where they need it most. ICC® has high ratings for satisfaction among condo occupants, as they take a residents-first approach while fulfilling important obligations to the boards of directors who serve them. 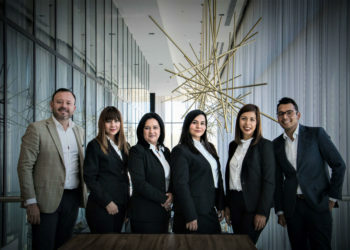 When clients need a reputable firm with a strong corporate culture of excellence and integrity, ICC® is the property management firm to turn to.